This fully QQI Accredited (formerly known as Train the Trainer FETAC 6) course will equip you with the skills, knowledge, and qualification to run training courses that will inspire and motivate your delegates. Over the four days, the time is divided between tutorial sessions and practical skill development. This Training Delivery & Evaluation course covers the nature of training, the trainer’s role and how people learn. You will learn how to design a dynamic training programme that focuses on learner ‘s needs, training objectives and outcomes and evaluation metrics. • To understand the learning process and know how to motivate your group to learn. • Acquire a step by step approach to training design for a group training session that is tailored to specified needs. • Know how to compile a Training Needs Analysis. • To develop skills that will hold the attention of the audience during training courses through practice sessions with Tutor feedback. • To know what systems to use to evaluate training. How to project confidence and enthusiasm. The “survival” skills needed to succeed in training. How to employ effective speaking skills (e.g. volume, style, vocabulary, etc.). Tips to develop a dynamic speaking style. How to make a strong first impression. How to build rapport with your learners. Learn how to analyse the scope of an evaluation project. Put together an evaluation plan. Learn how to gather evaluation data. Analyse the results obtained from training. Identify learner use of new skills. Identify learner reactions to training. Determine training problems and improvements. Presenting evaluation results with impact. *There will be a €90 QQI Assessment Fee for each delegate. No, this course is suited to participants of any experience level. Training Delivery and Evaluation works both as a foundation course for new trainers and a refresher course for experienced trainers. Our courses always have a mix of seasoned trainers and those who are new to the area of training and development. Who Attends Train The Trainer Courses? These courses are hugely beneficial for anyone working in a HR or internal training role as they focus on identifying training needs and delivering training to others. Utilising these skills ensures that an organisation maximises its return on any training investment. Training and coaching are closely interlinked skills. You will often find that professional coaches also hold training certifications. The mentoring skills you gain from our Coaching Models of Practice course and the tools to train others are invaluable to those who manage others. 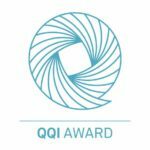 How will gaining the Training Delivery & Evaluation Level 6 QQI Award benefit my career? Completing this Training Delivery & Evaluation Level 6 Course will demonstrate to potential employers that you have achieved competency and skill in all 4 stages of the Training Cycle and are established in best-practice methods and promoting excellence in training. 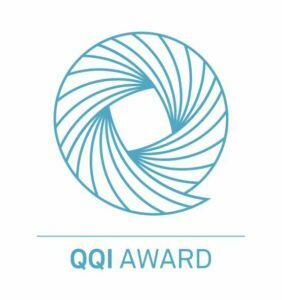 Are QQI the same as FETAC? QQI (Quality and Qualifications Ireland) was set up to bring together the agencies of FETAC, HETAC and NQAI. Therefore, courses we previously offered as FETAC Level 6 courses have been redesigned and improved to become QQI Level 6 certifications. Is certification important if I want to work as a trainer? Yes, certification is extremely important if you would like to work as a trainer. 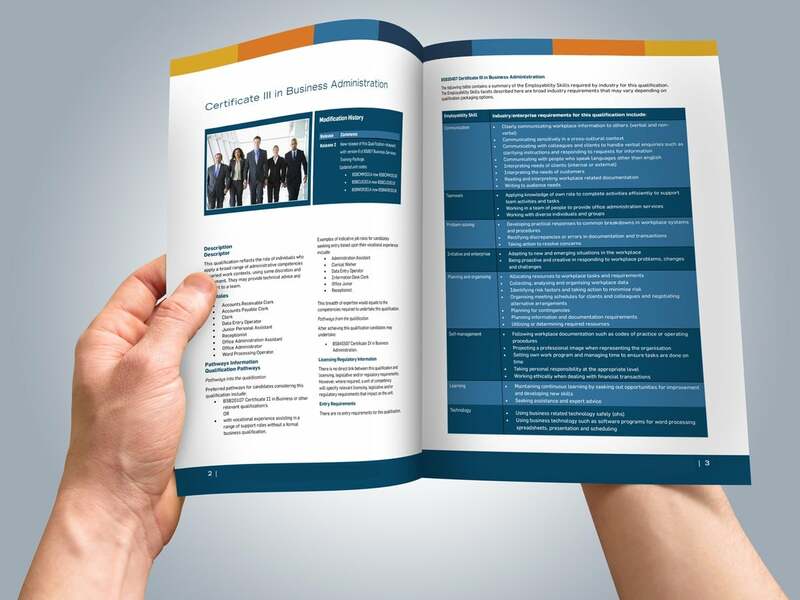 Employers need to see credible proof that you have gained competence in the skills associated with designing, delivering and evaluating training programmes. Our training courses are specifically designed to achieve these outcomes and you have the peace of mind of knowing that all of our training courses are validated by QQI. This course leads to a QQI certification (formerly FETAC). When you attend our course and pass the assessments, you will achieve a QQI Level 6 certificate in Training Delivery & Evaluation.